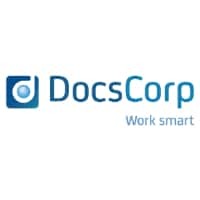 DocsCorp, a leading provider of enterprise productivity solutions, today announced that leading UK healthcare law firm, Hempsons has replaced incumbent Workshare products with the DocsCorp productivity suite: compareDocs for document comparison, cleanDocs for metadata management and email recipient checking as well as adding pdfDocs for PDF creation and editing. Hempsons is part of a wave of UK and European firms choosing DocsCorp. 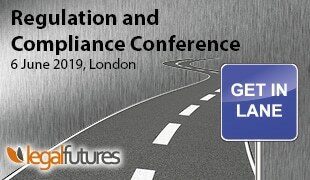 Recently this has included leading personal injury law firm, CFG Law, and 65% of the top 20 firms on the European 100 report.